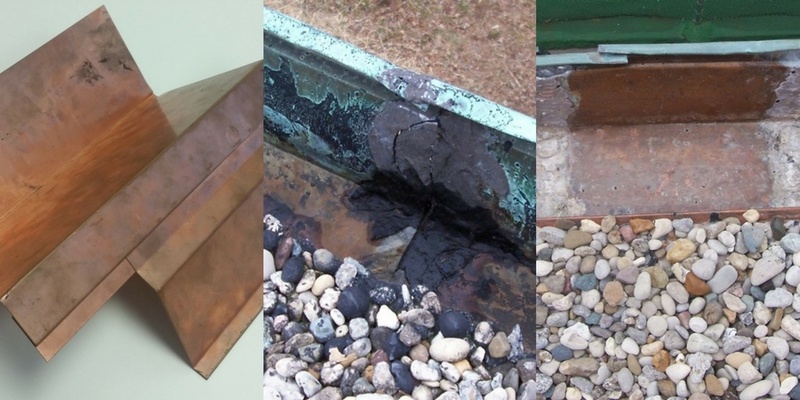 Learn how to better assess existing sheet metal flashings and properly design new joints. Material Selection: criteria for material and assembly selection taking into account end-use application, exposure and environmental conditions. Joinery and Soldering: procedure for both the creation of new joints and properly repairing existing ones. Detailing: guidelines and recommendations to prevent common sheet metal flashing, penetration flashing and drainage assembly design and installation mistakes. Included with the course is a comprehensive, up-to-date technical guide built upon proven industry standards to remedy the knowledge and technology gaps in our industry on a subject that has not been closely examined since the 1960s. The course establishes the critical cost-saving importance of durability and longevity in concealed systems through graphic examples and detailed explanation, as well as how to properly identify failed joints and appropriate remediation solutions. The world-class building envelope educational program is being presented Friday, March 17th at this year’s RCI International Convention and Trade Show in Anaheim, California. Morrison Hershfield’s Russell Raymond will be co-presenting the in-depth Seminar entitled Architectural Sheet Metal Flashing with three other industry experts. He has over 25 years of experience in the construction industry. Russell is RRC, REWC, RWC and RBEC certified, and Chair of the RCI Horowitz Award Task Force. He is a Senior Building Science Consultant and Department Manager of Morrison Hershfield’s Houston office. Registration for the seminar is open to all; full conference attendance is not required. More information can be found on the RCI Conference site. Can’t Make it to the Seminar? Stay tuned! We will continue to highlight insights and lessons learned on this topic in the months to come on the Morrison Hershfield Blog.